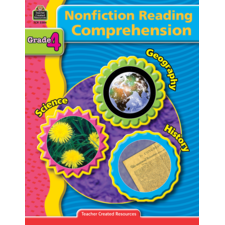 Help students develop and practice the skills they need to compare and contrast fiction and nonfiction passages. 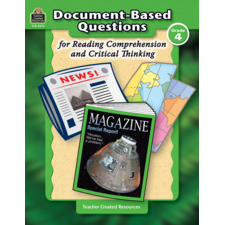 After each of the 25 pairs of passages, students are asked both multiple-choice and open-ended questions. 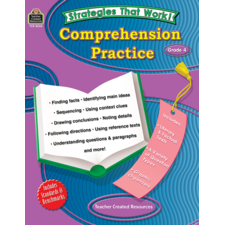 Correlated to the Common Core State Standards. 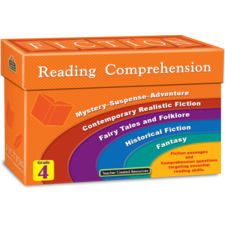 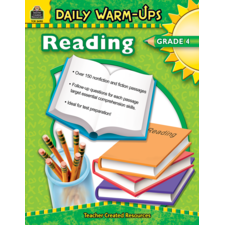 This product helps students use reading skills and strategies across different genres.